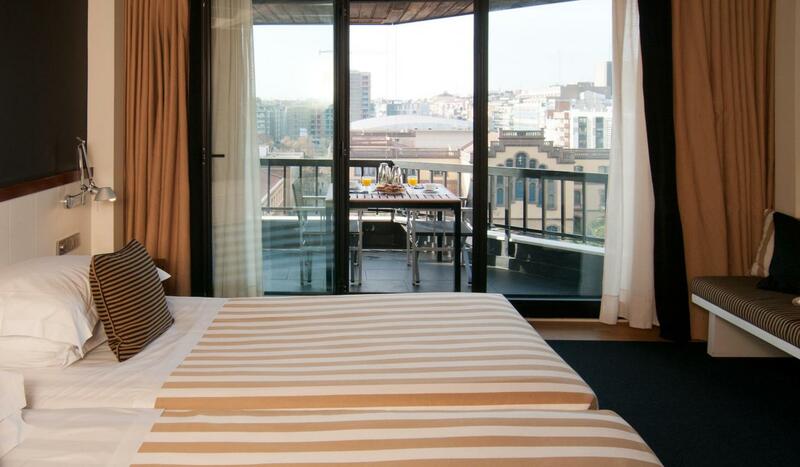 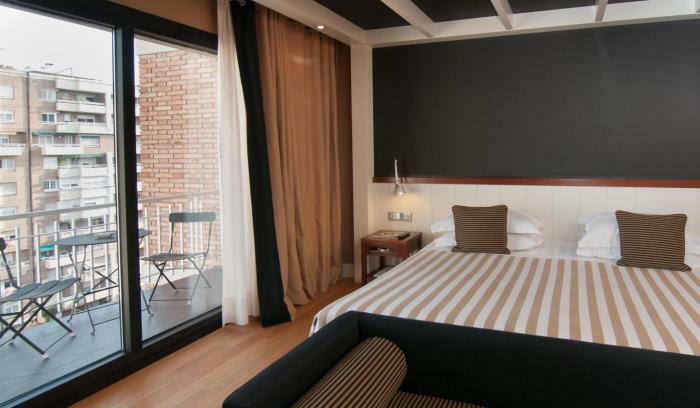 With all the charm, comforts, and amenities of the double or twin rooms, introduce an extra distinctive element to ensure a particularly special stay in Barcelona. 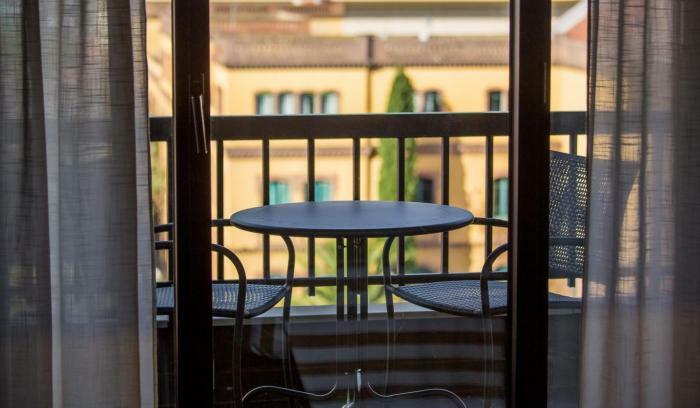 From the spacious furnished balconies of these rooms, you can begin your day looking over the bustle of the city, or finish the workday by enjoying the sunset from this special spot. 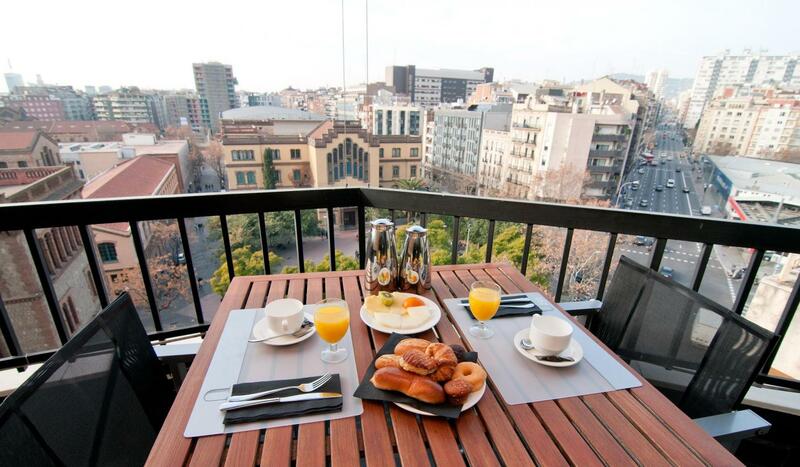 These rooms offer views over Comte D’Urgell or over the classic interior patio so typical of this classic L’Eixample building.